Parametric modeling interface to model and visualize high-fidelity Multi-body systems. 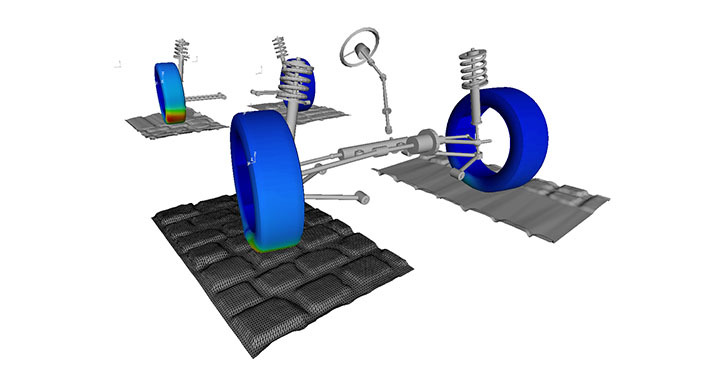 Altair MotionView™ is a user-friendly and intuitive multibody systems modeling environment. 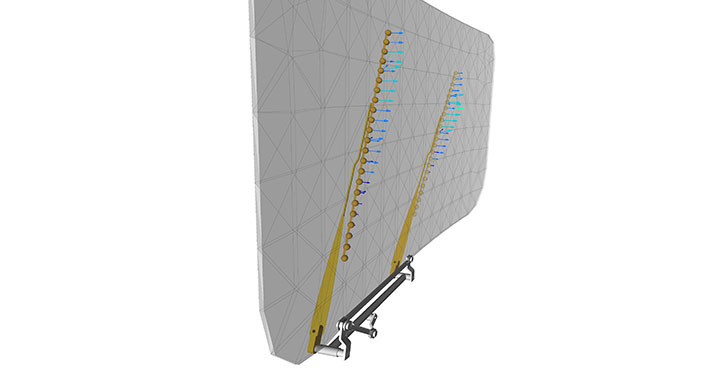 Its built-in parametric modeling capability and open architecture allows users to quickly build, analyze, and improve mechanical system designs even before physical prototypes are available. Coupled with a next generation solver in MotionSolve, MotionView provides a perfect solution for your multibody dynamics simulation needs. Increased global competition is forcing manufacturers across the world to find better ways to design and manufacture products. MotionView allows you to easily create innovative designs, assess product performance and identify those designs that meet the product goals. 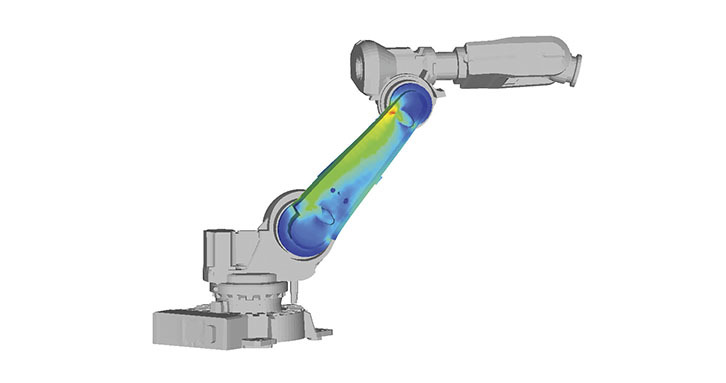 Use MotionView to improve product quality by evaluating their performance on realistic scenarios. 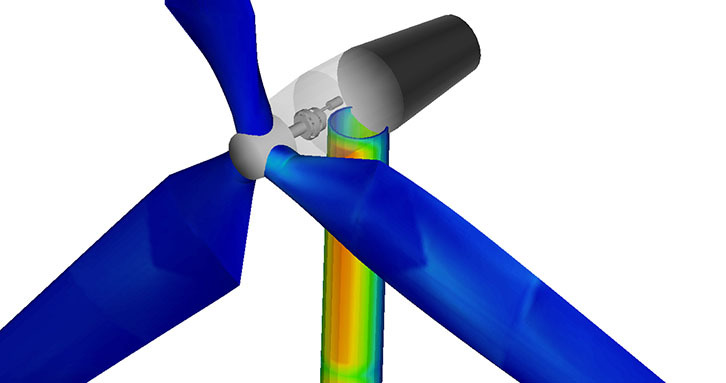 Easily perform what-if analyses and stochastic simulations to understand and mitigate the effects of manufacturing variations on product performance. An open architecture that supports a variety of tools for model building, data input, performance evaluation, design improvement and report generation. A typical mechanical system tends to have several subsystems. A modular approach to model building lets users have more control over the modeling. MotionView’s powerful environment contains many core capabilities designed to simplify and streamline the creation of complex mechanical models that are required to solve the most challenging problems. MotionView’s modeling language supports symmetry and conditional logic enabling multiple model topology configurations within a single model and tremendous control over modeling entities and properties. Parametric model definitions provide easy analysis studies of model variations. MotionView’s intuitive layout and logical work flow allows both, experienced and novice engineers to get started quickly to build and analyze multibody systems rapidly. 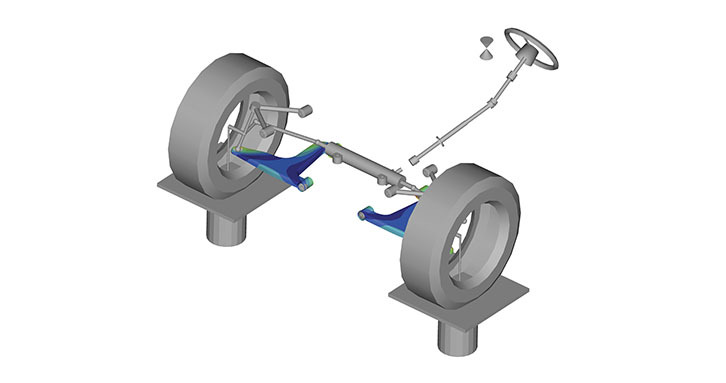 Flexible-body modeling within a mechanical system can be a complex and challenging task since it typically requires familiarity with finite element modeling and knowledge of finite elements solvers. MotionView’s flexbody modeling processes were developed to overcome these challenges while still providing advanced and easy-to-use tools for flexbody creation, system integration and post-processing. MotionView is completely customization and automation ready giving users control over both the graphical user interface and the modeling processes. 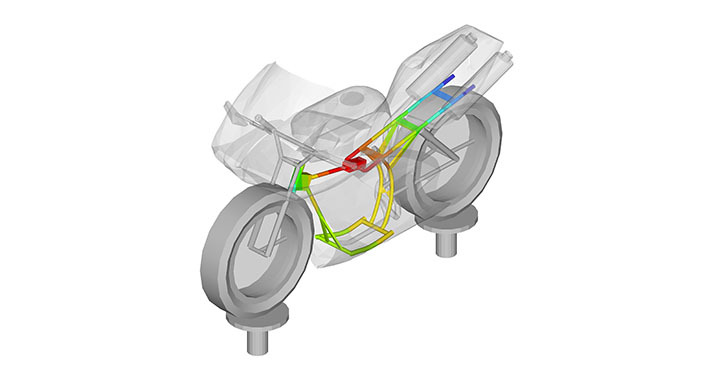 This allows MotionView to seamlessly fit within any simulation environment. MotionView delivers a complete solution for the entire mechanical systems simulation process through its powerful functionality and direct integration with HyperWorks.